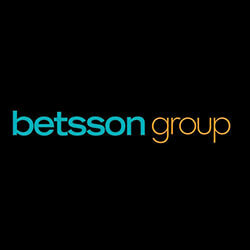 The Betsson Group has recruited Peter Frey into the combined roles of Chief Technology Officer and Chief Product Officer. The operator has credited Frey has being vital in developing Swedish newspaper, Aftonbladet, into the most-visited website in the country. 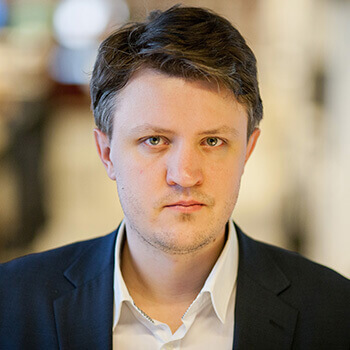 He managed to repeat this success with Expressen, which is owned by Bonnier News, where Frey is currently working as CTO. He will play a large part in Betsson’s current transformation programme, which was put into effect in 2018 by the Betsson Chief Executive and Chairman Pontus Lindwall. CEO of Betsson, Jesper Svensson, has stated that throughout Peter’s career, he has proven that he is able to deliver highly user-centric products and services, and is a perfect match for Betsson. He added that with fewer layers within the company, they know that they can be more efficient, which they proved with a successful merging of commercial and marketing. He finally stated that it’s about efficient delivery of business-driven initiatives. With Frey holding both the CPO and CTO roles, they will be able to balance capacity changes and improve on their deliveries in the future. As of yet, Frey has not received an exact date of when he’s expected to start, but it’s believed that it will be in coming months, where he will be working closely with CCO Ronni Hartvig on strategy, operation, and prioritisations. Betsson, an international sports and online gaming operator, is based in Sweden and offers services to a number of countries.